CSS typography has always been misused or misunderstood in some way. It's not about text properties or accessibility only, but also about design and beauty. It's time to try to get back the pure visual effects of a good typography. 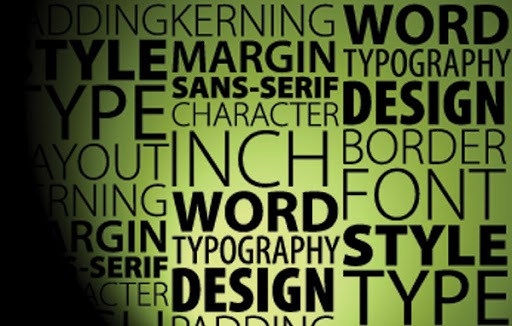 So here are five simple tips for a better CSS typography. Using a value expressed in em augments scalability and flexibility. You can either choose to use Google Web Fonts or a font embedded with @font-face. If the latter is the case, then you should read the following article. Rotating the heading's box by minus 90 degrees makes the text appear vertically.